Akai announces the release in a few days of the improved MPD series of MIDI pad controllers, which includes three models. Those who missed are previous news will now know that Akai released a new update for its MPC Software. Along with the Rhythm Wolk, the Akai team also showed us the second version of the APC40 controller for Live at Musikmesse 2014. Akai renews its APC series of controllers for Ableton Live with the second version of the APC40, the APC Mini and the APC Key 25. The Akai MPC family welcomes Element, introduced as the most affordable music production controller of the MPC range. 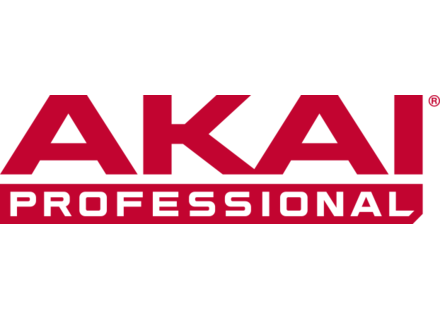 Akai Pro announces that the MPC Software is now available in version 1.4, which brings full 64-bit support. Akai MPC Renaissance and Studio samplers users can now update the software to version 1.3. Akai annouced the second of three new MPC models: the AKAI MPC Studio.